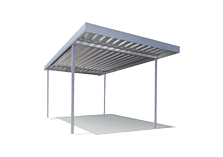 For top quality metal roofing manufactured supplies Blacktown customers trust, HMR Supplies are the best choice. 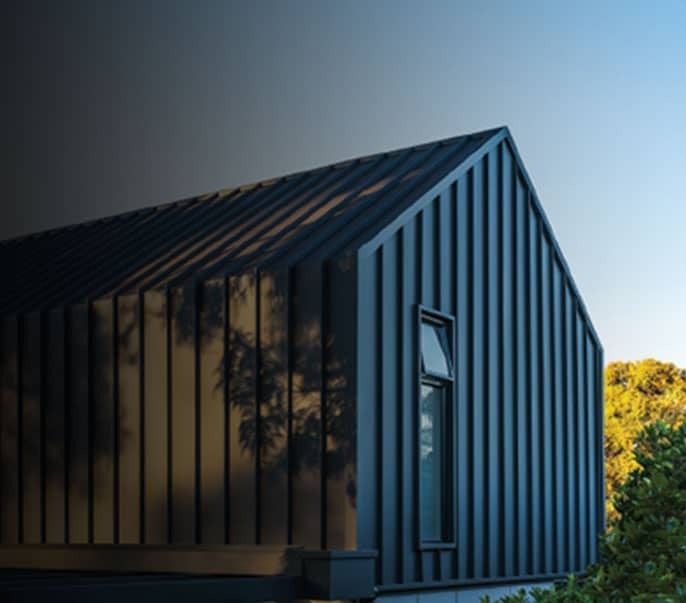 Our range of premium Colorbond products fit perfectly the expertise we’ve developed since 1975 to become a leading provider of roofing solutions to properties across Sydney. 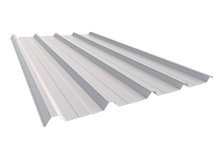 To ensure we provide a complete service, we also have a full range of metal flashings supplies for Blacktown properties to work with our larger metal roofing sheets. 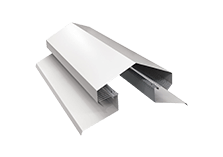 Designed for corners and joints, these smaller pieces ensure no gaps are left in your roof. 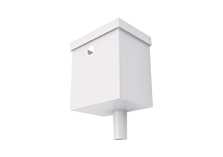 This prevents leaks and other problems caused by less favourable weather conditions that can cause you headaches. 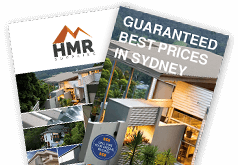 If you’re looking for the best Zincalume and Colorbond roofing and custom cut flashings in Blacktown, then we can help at HMR Supplies. 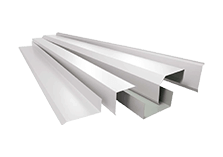 Colorbond steel is tested in some of the harshest climates in Australia, which means you can trust in its durability and reliability over a lengthy lifespan. Available in a range of colours to suit your style, it is a popular choice across Sydney and beyond. 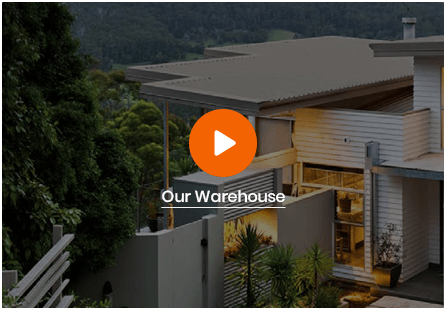 Get in touch with us at HMR Supplies to find out more about metal roofing supplies in Blacktown by speaking to one of our experts on 02 9771 3777. We also guarantee to beat any quote on products and services by 10%.